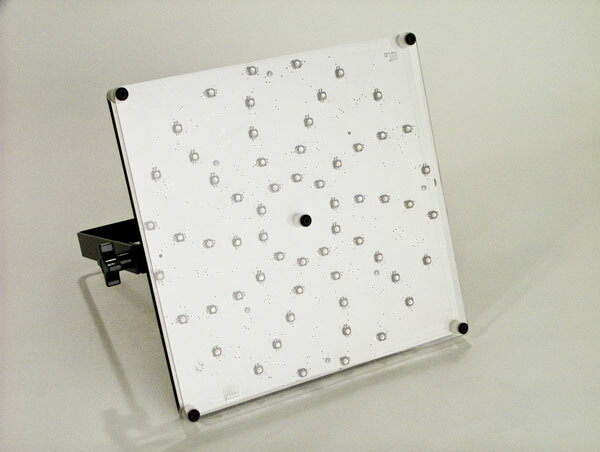 The PL-6 PAR, LEDStorm 6”x6” Panel Light, is all about power. With less than 120 watts the PL-6 Par can rival most 1200 watt incandescent fixtures and 400-800 watt HMI fixtures, which has earned it the nickname “Master Blaster”. Light weight and superior battery operation makes the PL-6 PAR an excellent “floating” hand held source. Header cable jumper Female to Female.